Now this is turning interesting. If you flip back a few pages you will remember that Duster created a huge furore in the market. It was a massive seller initially and continues to do decent business even till now. 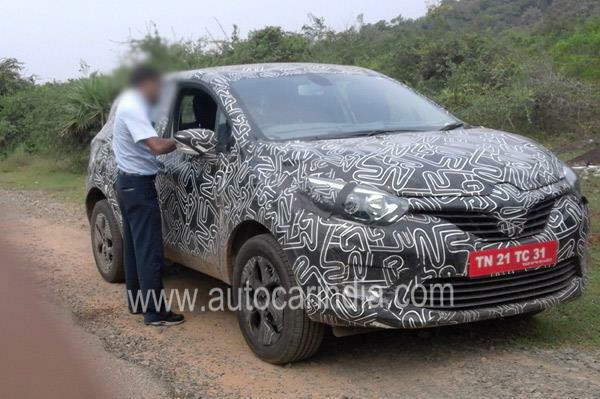 Recently, the same magic was recreated by its Kwid (which has crossover-type looks). The understanding is clear – India loves SUV-type cars and Renault has understood this very well. 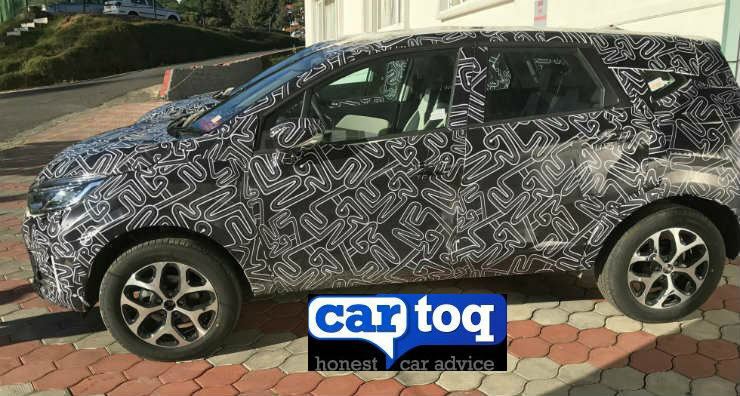 And this is precisely the reason they are preparing their next onslaught, a very interesting one actually – the Captur SUV. 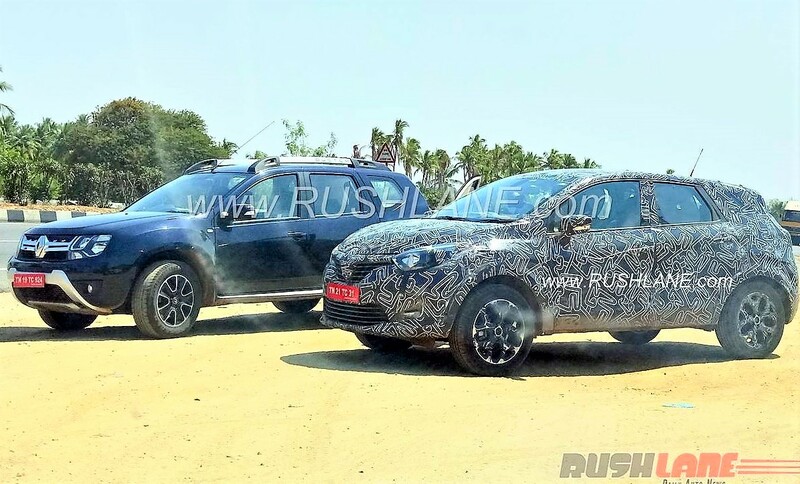 Captur, also called as Kaptur in Russia, has been spotted on tests in India a few times by readers of Indianautosblog & Autocar. Captur, is a muscular looking compact-SUV/crossover built on the same platform of Duster but it is expected to be placed slightly higher in the range. As you can see, it has a curvier stance and is more car-like. It is the more modern looking vehicle between these two. It is also probably running on bigger tyres. 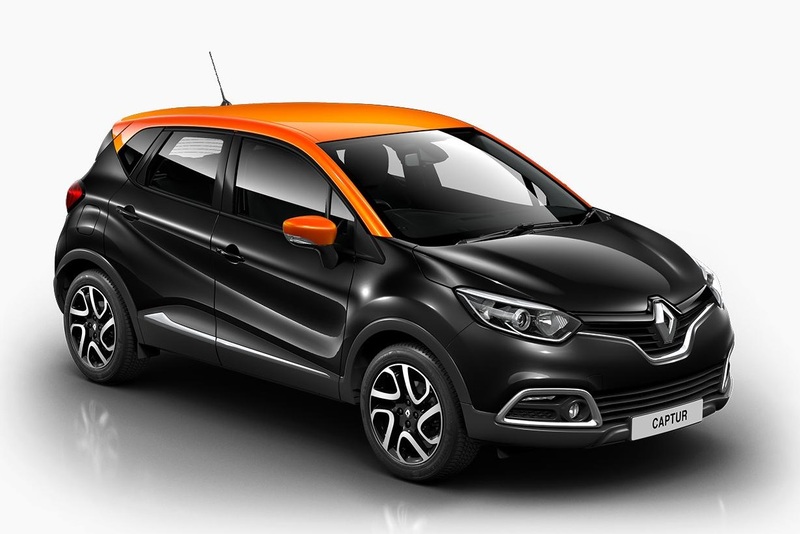 Captur does not have the skid plates, roof rails and the radio antenna is shorter and is towards the end of the roof. 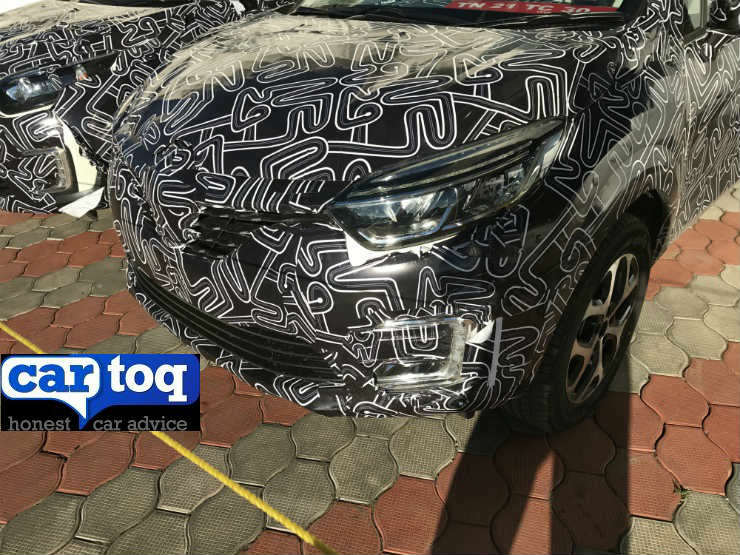 Captur continues with the ORVM mounted side blinkers and there will be a lot of part sharing between these two siblings. Renault has planned an all-new model launch every year in India and for this year it will be the Captur. In a latest update, ET Auto gives it a timeline. According to their sources, Captur will be launched in India in the third quarter of financial year 2017-18 which means we are looking at October-December 2017. This gives us a clear hint that Renault is targeting the festive season with Captur. HHA, as it is codenamed internally, will definitely get the same 1.5 Liter dCi diesel engine, most probably in the higher 110 PS VGT trim. There can be other engine options/combinations in the lineup as well apart from the automatic gearbox options. 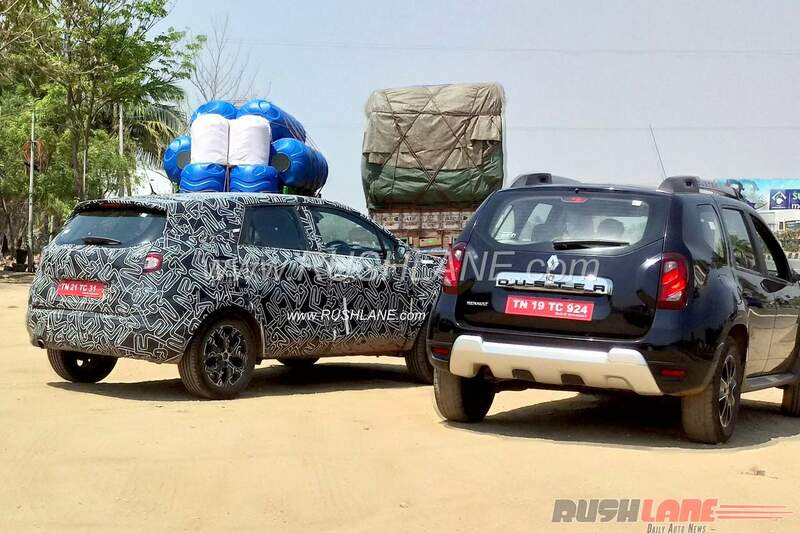 It is also expected to iron out Duster’s biggest shortcoming – the interiors, which have been sneaked in these latest set of pics shared at Cartoq. The crossover features a dual-tone layout and we hope it uses richer quality of materials as well. According to the guy who shared these spy pics from Ooty, there were two test mules – both diesel. The lower variant was equipped with projector headlamps along with steel wheels, whereas the supposedly higher variant was equipped with LED headlamps and 16 inch alloys, apart from leather seats and touchscreen infotainment system. In terms of size, Captur is slightly longer than Duster but has a lesser boot space on offer. 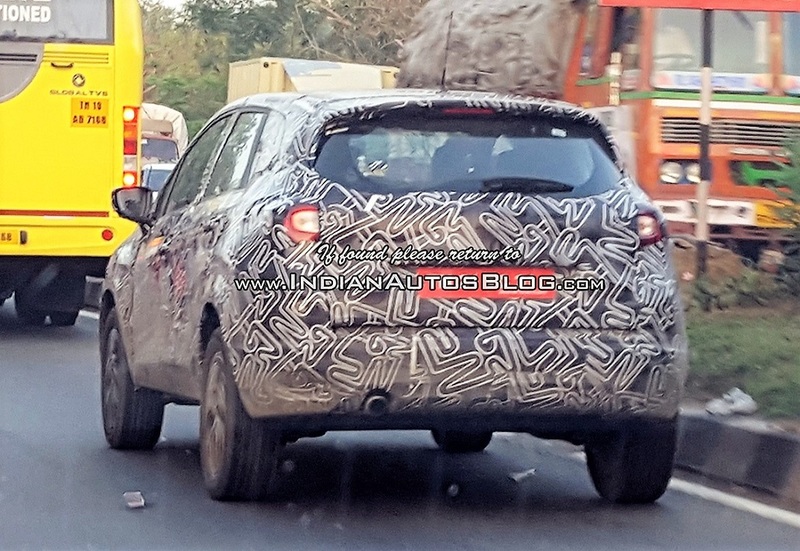 This is the first time where a right-hand drive version of Captur has been spotted. It is already on sale in Left-Hand Drive markets like Brazil and Russia. The 1.5 liter diesel engine, they say, will be more powerful (than 110 bhp). The biggest surprise is their estimate of Captur’s prices (about 16 Lakhs). 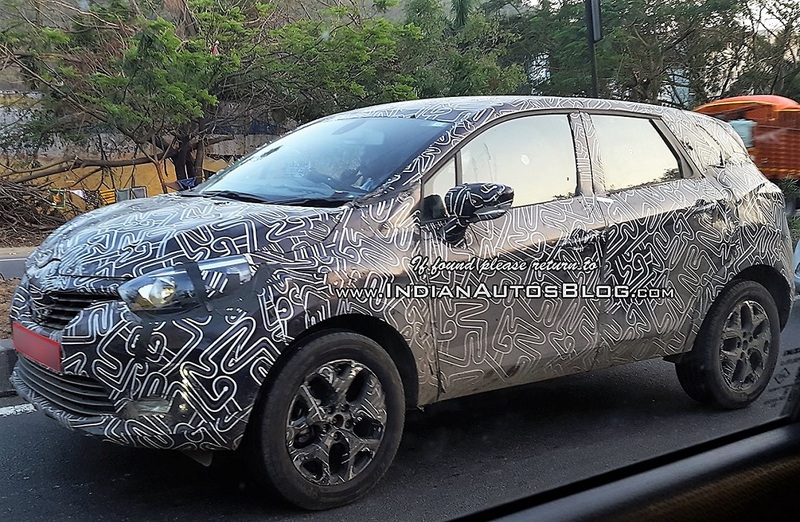 While launches like Lodgy and some others have not worked for them, Captur is expected to be the next big hit for the French auto maker (if priced well). Next Read: Duster Oroch Pickup Patented; India Bound?